Wow! How cool of Meb! I knew he was cool, but that was really cool! Too bad the weather was not. That squishy sound of feet is like fingernails on a chalkboard for me, so reading this I can double feel your pain. Congrats on another solid finish through difficult circumstances! And good cause too. My mom was a NICU nurse for 30 years so I know all about the importance of neonatal care. It must be incredibly difficult (but also rewarding) to be a NICU nurse and deal on a daily basis with the incredibly frailty of life. I’m sure there are thousands of families who owe their lifelong happiness to your mother’s efforts; she should be rightfully proud. Thanks for reading, Jeff. I tried running 20 sprints the same morning, halfway across the country in humid LA, and almost died. Amazing feat to run that distance in those conditions for 100 minutes. 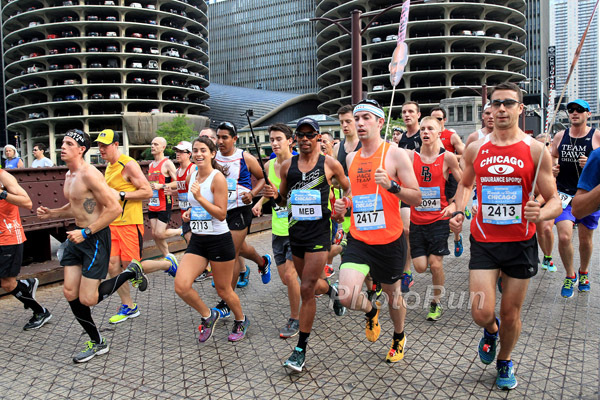 You should come to Chicago this weekend to run the Big10k with us. Half the distance, all the humidity! GREAT job! I would have done the same thing as you – all plans out the window and run with Meb as long as I could even if it meant blowing up later. Did you read the article about the guy who lead the Boston Marathon for the first mile? It was just a regular guy – he can run like a 2:30 marathon but ran over 3 hours that day because he went out at suicide pace just so he could run one mile with the running legends on their big day. I think it’s so worth it and would do it for sure! Was he the dude in a grey tri-suit from 2-3 years ago? That’s the one guy that sticks out in my mind, even though I’m sure every year there’s one or two people who try to do the same thing. Had Meb been pacing a 1:20 group, then I would have been that guy, gassed at mile 1 just to cling to greatness. Too bad it wasn’t 45 degrees that morning or I could have fought gnashing tooth and purple nail to stay in Meb’s shadow. Thanks for reading! It was this guy: http://www.runnersworld.com/races-places/who-was-the-dad-leading-the-boston-marathon-at-mile-one – so fun!! Did you get to talk to Meb? He had to be surrounded by people! That’s SO awesome that you got to run even in Meb’s vicinity AND listen to the smooth jams of Whitney Houston at the same time. I think you’re really selling “I Wanna Dance With Somebody” short. The weather sounds miserable, though. It’s been over 100 here for the vast majority of days since June and suffice to say, I’m over it. You know, I complain about the heat in Chicago, but I know it pales in comparison to the true heat pits of the South. It hasn’t gotten above 93 or so all summer here, so to be consistently above 100 sounds like pure misery to me. I live in Chicago for many reasons, and the weather is one of them — if putting up with a winter that frosts your breath onto your eyebrows means enjoying a summer that keeps it below triple digits, show me where to sign. I could definitely hold a 6:50 pace for one mile (maybe two if I was truly motivated) if it meant running with an athlete like Meb. How exciting! AND you have a picture! I’ve only run one race (a 10K) in heat like that and it was completely miserable. I’m glad that you came out of it without the aid of medical professionals. I’m kind of out of the loop, but it seems to me that RnR races are really starting to lose steam. I mean, I love Whitney as much as the next person, but yikes. Hope Berlin training is going well! Damn, if only the weather gods had shown mercy, you would have been perfectly set up to chase down a PR while matching the 2014 Boston Marathon champ stride for stride. Despite that, a 1:39 in 80+ degree heat and crazy humidity is a strong showing. 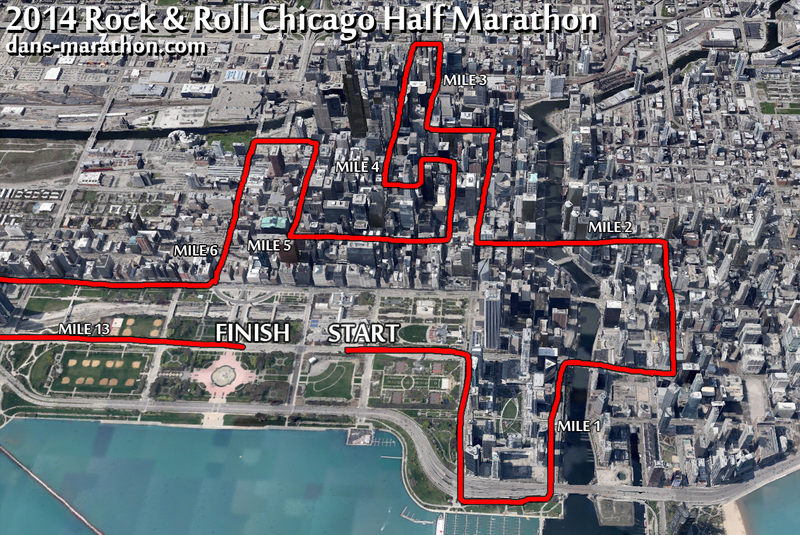 Having Meb as a pacer may actually provide me with the motivation to enter my first RnR race in over 5 years, just to see how close I can get to 1:30. Seems last weekend was an interesting study in contrasts – while Meb was being treated like a conquering hero by adoring fans hoping to bask in his aura for even a few seconds, our nation’s fastest-ever marathoner was at the Napa to Sonoma Wine Country Half as a spectating Fitbit ambassador, walking among the crowds virtually unrecognized and with no shortage of personal space. Ryan Hall and I passed each other several times during the post-race festival, and he was having no trouble blending in with the crowd. Hall’s marathon PR is 3:39 faster than Meb’s… and yet Meb’s won NYC, he’s won Boston and maybe more importantly, he finishes every freaking race he starts, no matter how tough the going gets. The next event where Meb rips off his bib mid-race and slings it to the ground like a petulant child will be the first. Like I said, a study in contrasts. 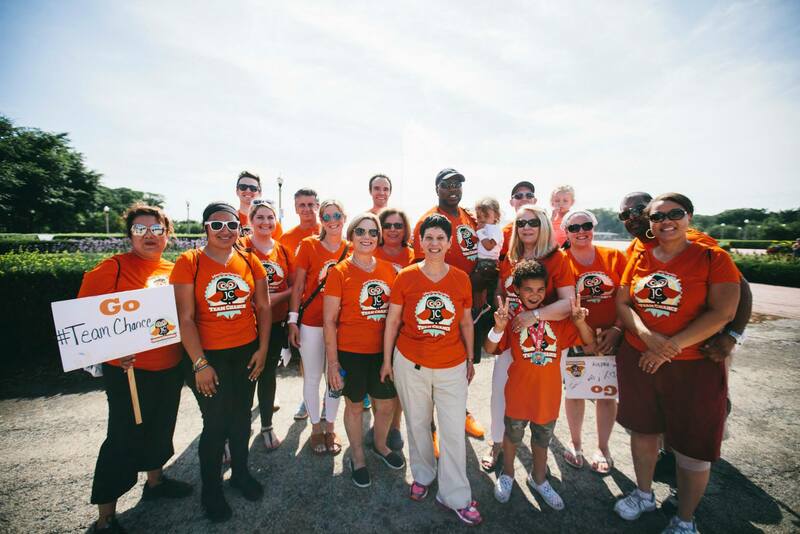 So do you feel like the heat training in Costa Rica and now Chicago is making a difference? I love training in the heat out here in SoCal (“How far can I run while drinking no water” is always a fun summer training game), and I think it significantly aided my own training for Berlin last year. Gotta agree with Amy, the RnR series really seems to be losing steam and, even worse, its own identity. Sad but true that this seems to be one race series destined to end not with a bang but a whimper. Especially since the series does such a nice job of attracting new runners to the sport. And clearly you recognize this, but it looks like given your height, you’re forever destined to fill out the back row of group photos! I’m not sure about how well I would have performed had the weather been great. I don’t handle pace groups too well, which I’ve learned time and time again. 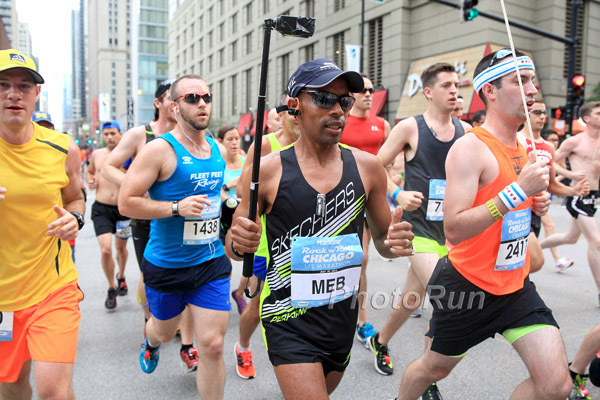 For this race, I felt GREAT running ahead of them, keeping Meb’s recognizable voice just behind me. But when I was actually running WITH them, I felt much more gassed. It’s weird. You’d think the opposite would happen. Oh, the golden Ryan Hall and his seemingly perennial Get Out of Jail Free 2:04 time in the wind-aided 2011 Boston Marathon. It’s like a security blanket at this point, or the Key to the Marathon City that he now has indefinitely. I don’t mind him being an ambassador to the sport or having many sponsorships, as long as he can justify them by performing. Hell, even pacing a competitive marathon (3:00) or a half (1:30) would earn him some goodwill in my book (though it’s not The Book, so I guess that’d be too much to ask).